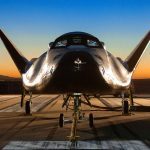 A workshop introduced me to X-1R’s Small Engine Formula. I was sceptical at first but decided to go ahead and try it. I’ve now used it for the last three oil service. I found that my engine runs smoother for a longer period of time, compared to without the X-1R product. Acceleration seems to have improved. 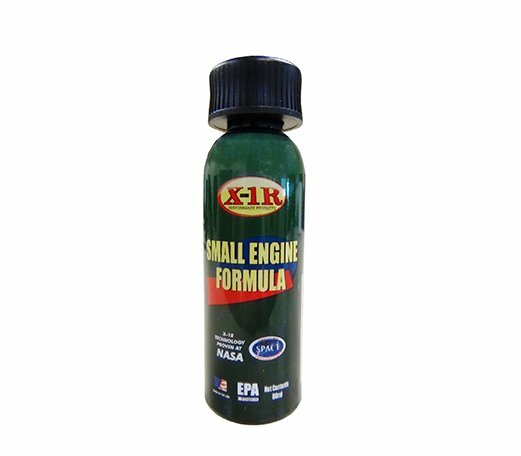 I tried the X-1R Small Engine Formula after seeing X-1R’s advertisements. It really works. I have tried other similar products, but they made no difference. 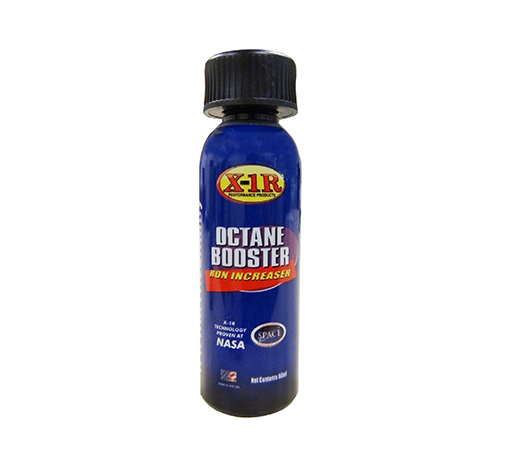 Then I decided to try the X-1R Octane Booster. The manufacturer claims that it increases octane number by 3 points. I emptied the whole bottle into my fuel tank and the bike became eager to rush forward! Ten Worst Motorcycle Movies of All Time. We saved the best (or is that worst) for last. 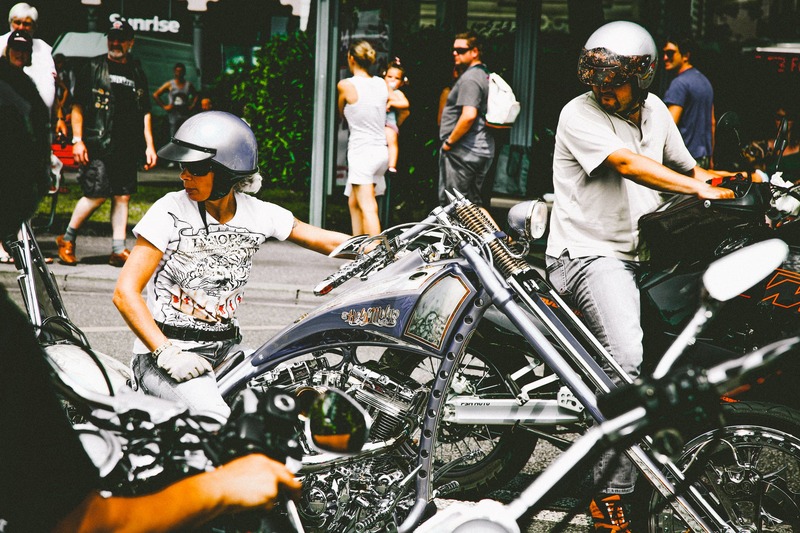 I’ve used all of X-1R’s products that are compatible with motorcycles. 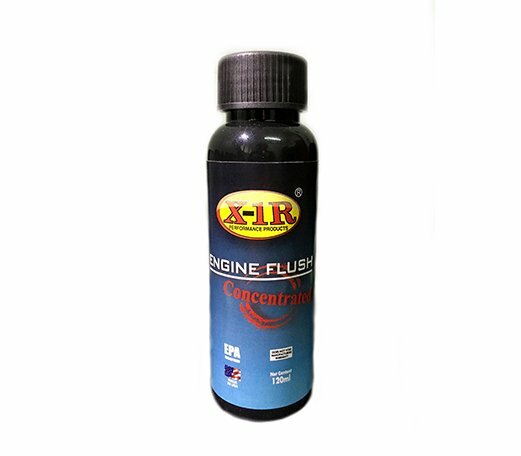 I’ve tried the Small Engine Formula, Octane Booster, Fuel System Cleaner and Engine Flush. I still use the Small Engine Formula. The result is remarkable as my engine’s ticking noises almost disappeared. The product seems to make my oil last longer also. I like to tour a lot and usually ride to Thailand and other neighbouring countries. While these countries have RON 95, I found that it is always best to add a few capfuls (of the Octane Booster) to the fuel tank after filling up. 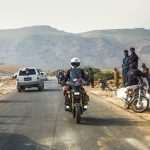 Especially in Cambodia and Laos, your bike may run fine after filling up at one petrol station but start to run poorly after filling up at another. Of course, the Fuel System Cleaner is great for cleaning away harmful deposits from bad petrol. I had once found my engine difficult to start, so I naturally thought my fuel pump had broken down (again). But since the service was near, I poured in a ½-bottle of Fuel System Cleaner. The starting problem disappeared after two days of riding and it has never returned in the three months since. I recommend using the Fuel System Cleaner after you ride to rural areas. It is also good if you always ride in the city only or ride occasionally. I always wondered why my engine oil is quite dark after changing it. Then my friend said I should flush out the old oil before adding in the new one. He also said I should try X-1R Engine Flush. Just put in one bottle with the old oil, let the engine run for 10 minutes and then drain it away. The bike used to feel the same before and after service, but now I feel that it has got more power after each oil change. I ride sometimes only due to my busy schedule. 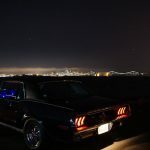 I used to find that my bike would lose power everytime I ride it again. Petrol consumption also increases. I discovered that petrol will lose its volatility after being left unused for some time. Additionally, old petrol will leave a type of gum that will start to clog the fuel system. Using the Fuel System Cleaner helps to clear it. I also like the X-1R Octane Booster. It gives my bike more OOMPH. To learn more about X-1R and its range of tested and proven products, visit www.x1r.com.my.